Nestled beautifully on landscaped gardens, this iconic Victorian building exudes traditional design and contemporary elegance throughout. 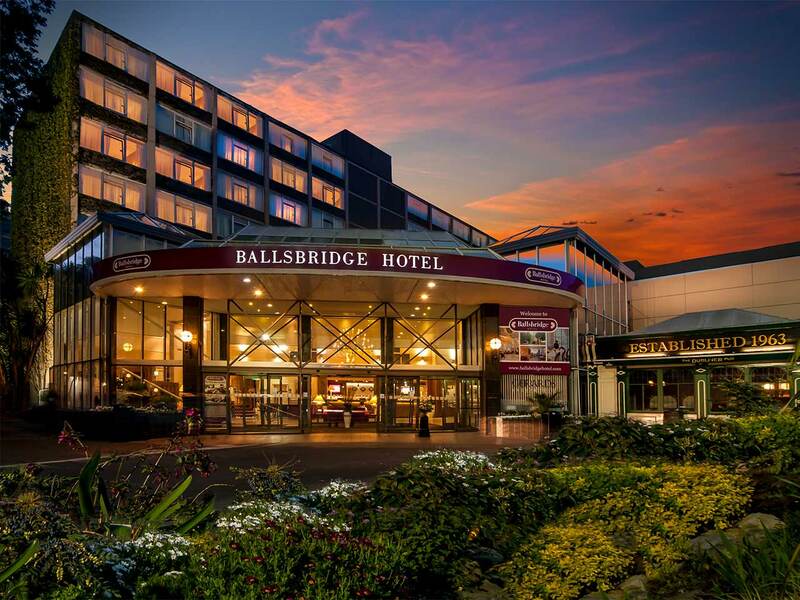 One of the finest 4-star hotels in the heart of Ballsbridge Dublin 4, this hotel is ideally located beside the RDS and within walking distance of Dublin city centre. 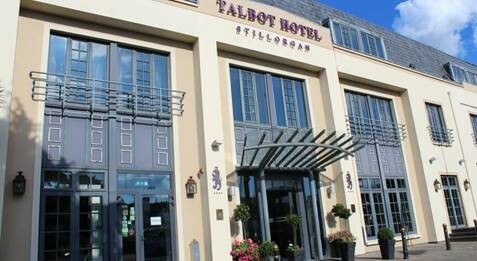 The Talbot Hotel Stillorgan is one of Dublin’s premier 4-star Failte Ireland and Automobile Association (AA) rated hotels. 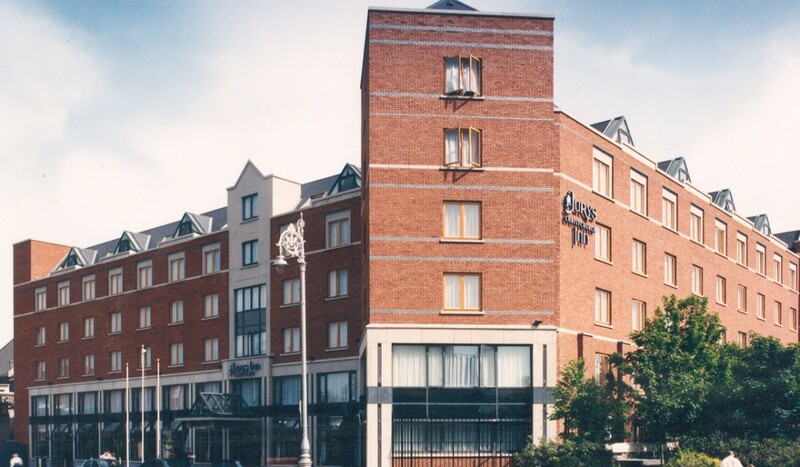 In 2010, 2011 & 2012 The Talbot Hotel Stillorgan was awarded the Optimus Service Excellence Award from Fáilte Ireland. It enjoys the perfect location on the N11 and close to the M50 with a 10 minute direct route to Dublin City Centre, Grafton Street and St. Stephen’s Green. Each of the 150 air conditioned hotel bedrooms are relaxed and inviting and offer everything that you would expect from a 4-star hotel including complimentary WiFi internet connection, 24 hour room service, tea and coffee making facilities, work desk area and luxurious en-suite marble bathrooms. A 2-minute walk from Christ Church Cathedral and 4 minutes’ walk from Dublin Castle, this modern hotel on a vibrant street is within 6 minutes’ walk from a tram stop and 7 bus stops that can take you to UCD. Streamlined rooms provide free Wi-Fi, flat-screens and desks, in addition to tea and coffee making facilities. Upgraded rooms add minibars, safes and pillow-top mattresses. Some quarters offer Cathedral views. Room service is available. There’s a relaxed restaurant with a lounge area and a chic bar and a coffee shop. Bask in contemporary grandeur with a stay at Dublin’s Radisson Blu St. Helen’s Hotel. This Irish National Monument, with its elegant décor and well preserved architecture, is part of a historic estate, built in 1750. 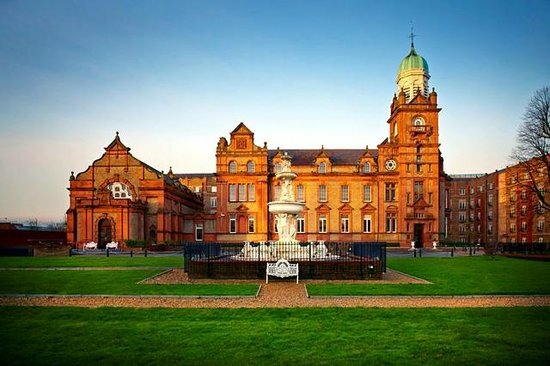 The hotel is close to the city centre, and just 18 kilometres from Dublin International Airport. Sink into comfortable beds outfitted with premium Egyptian cotton sheets, oversized pillows and duck down duvets. Certain rooms afford views of the gorgeous hotel gardens or of Dublin Bay. This traditional hotel is a 9-minute walk from Aviva Stadium, 2.5 km from St. Stephen’s Green and 4.9 km from the Guinness Storehouse. The 392 rooms have a classic style, with patterned fabrics offering a modern touch. They come with WiFi (surcharge), work desks, flat-screen TVs, and tea and coffee-making equipment. The pub is a laid-back spot for watching games on flat-screen TVs, and the intimate restaurant serves Irish cuisine. Please Note: Further hotel options and prices are available through Expedia on the registration page.